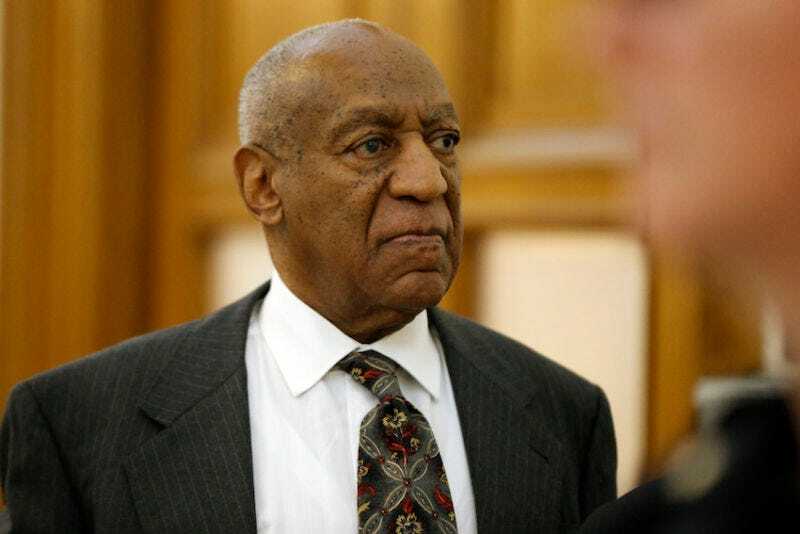 A juror in the Bill Cosby criminal trial, who spoke to ABC News on the condition of anonymity, claimed that 10 of 12 jurors believed Cosby was guilty on two counts, while on a third count only one juror believed he was guilty. On Saturday, a mistrial was declared in Cosby’s sexual assault trial. There were only two holdouts against finding Cosby guilty of having digitally penetrated Andrea Constand without her consent and of a second count that he’d assaulted Constand after giving her drugs without her knowledge, which impaired her ability to resist the attack. On a third count—that Constand was unconscious and unaware of the assault—the jurors overwhelmingly moved to acquit. The juror told ABC in an interview published on Wednesday that the two people who didn’t agree with the others’ guilty verdict were, “not moving, no matter what,” and that “there was no budging,” once the jury had reached its first deadlock, though deliberations continued for 22 hours (the total deliberation took 52 hours and spanned six days). On Wednesday, the New York Times reported that juror’s names would be made public to the media but placed considerable limitations on what the jurors would be allowed to discuss about the trial (Judge Steven T. O’Neil notified the jurors of what they could not say before the names were released). Several legal experts told the Times that placing restraints on what jurors can say post-trial is pretty rare, but this is, of course, a highly publicized case already and jurors are generally expected to keep the conversations that take place in a jury room private.